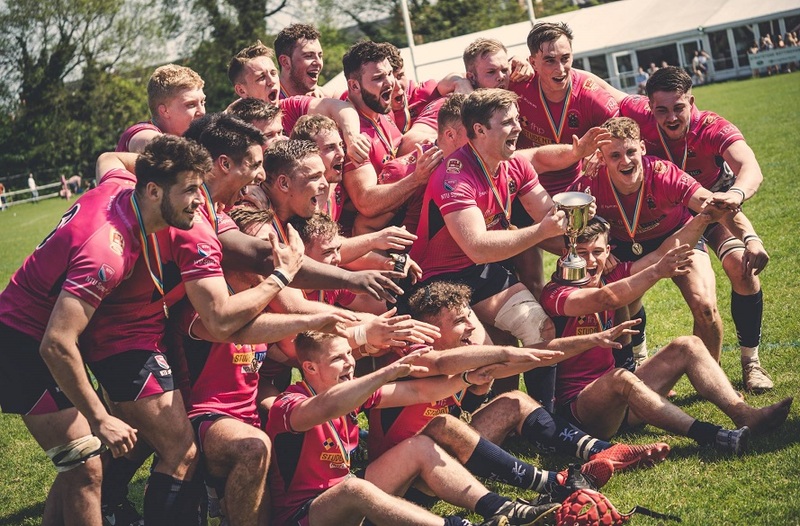 NTU Rugby Union recently travelled to Northumbria with hopes of a victory to see out 2018. But it was not to be from the beginning as they lost out to a very strong Northumbria side. 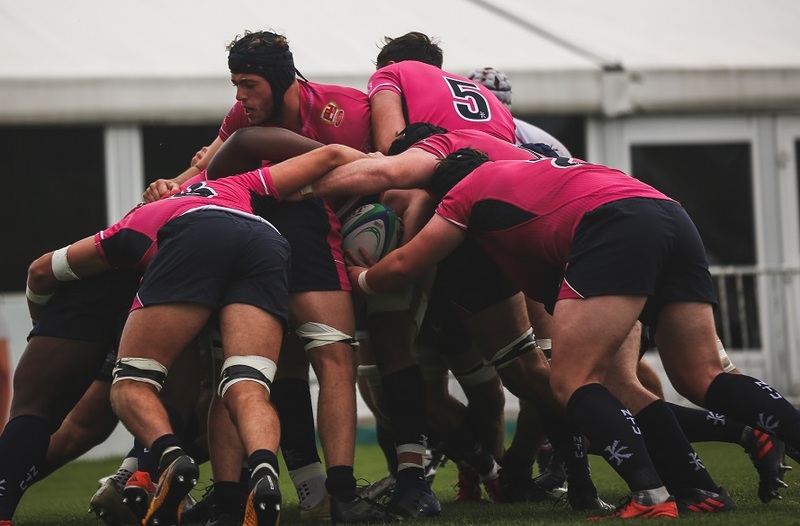 As the BUCS Super Rugby season progresses, NTU Rugby Union travelled to Northumbria with hopes of a victory to see out 2018. Coming in to the game after a home defeat to Exeter, NTU needed a win to help them move up the BUCS Super Rugby table. However, it was not to be from the beginning. They lost out to a very strong Northumbria side: the final score: NOR 41-5 NTU. After the game, the result leaves NTU 9th in the table. The lads will go into the Christmas break with a lot of work to do in the New Year. 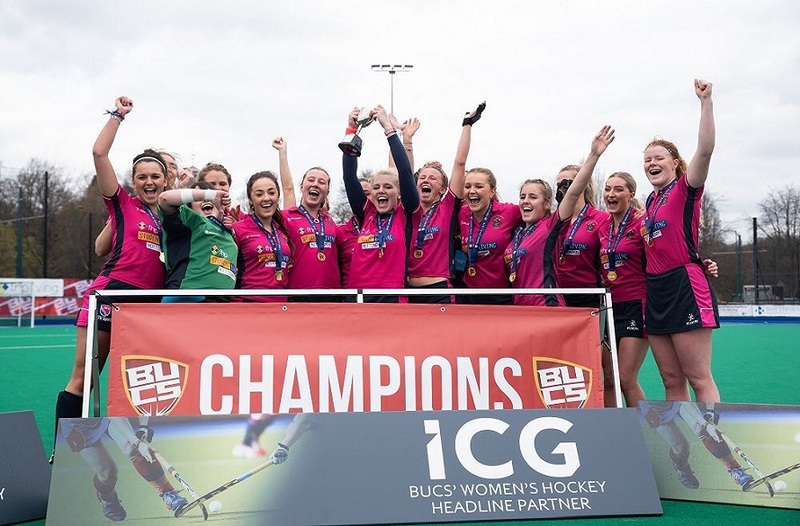 Next, they will face Leeds Beckett away on the 23rd January. 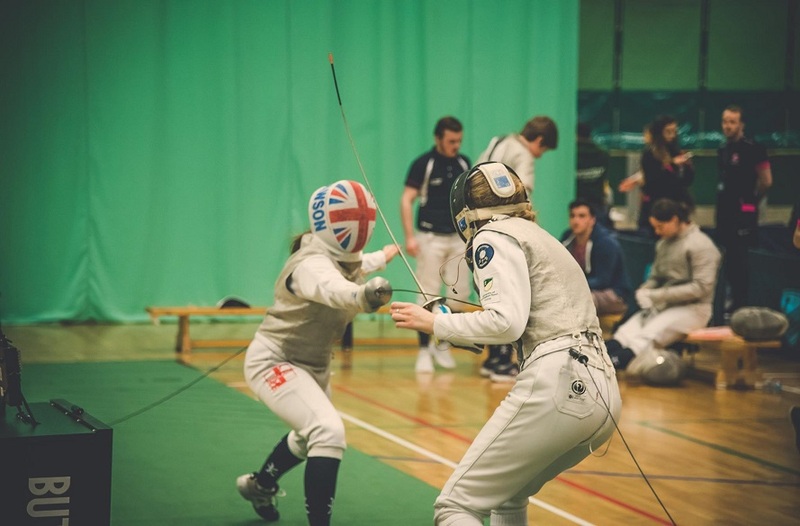 The team fought hard in their latest match to tackle Northumbria on their home turf, but it was a dominant win after NTU struggled to get out of the gate. The game entered halftime with scores at NOR 29 NTU 0 with Northumbria taking advantage of a few NTU errors, driving through pink defence to widen the gap as the game progressed. In the second half NTU managed to get on the board after collecting a high restart to go over untouched, NOR 36 - NTU 5. Despite being the clearly more dominant side in scrums, NTU struggled to find their feet and some quick hands and strong form saw Northumbria widen the gap before the final whistle blew: NOR 41 - NTU 5.